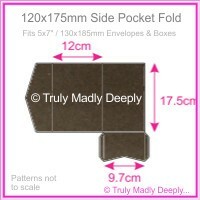 Genuine Paperglitz Products - Made in Australia from Australian made paper! No more expensive or slow freight from overseas. Get high quality products fast! 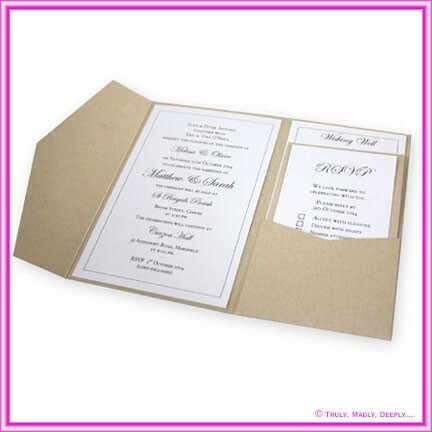 Gorgeous double sided natural looking deep chocolate brown uncoated matte card stock. 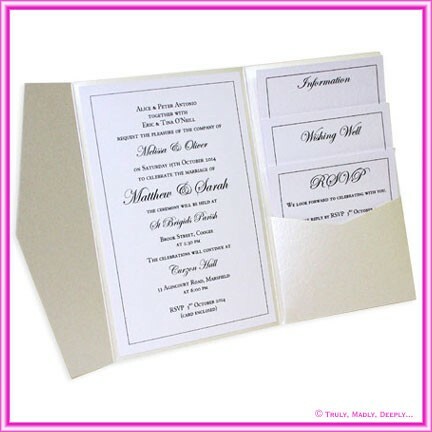 We also carry this colour in A4, A3 & SRA3 cardstock, boxes and a wide range of die cut DIY invitation cards. 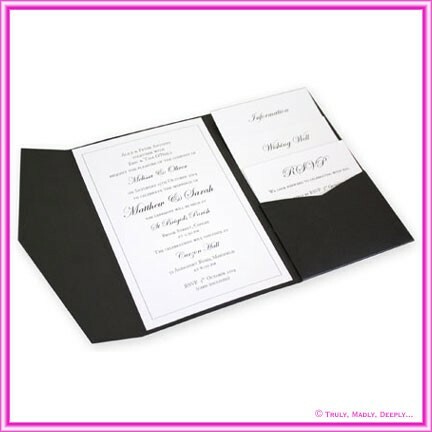 This is a genuine Paperglitz product made with Genuine 100% Australian Made card stock - not a cheap flimsy Chinese copy.